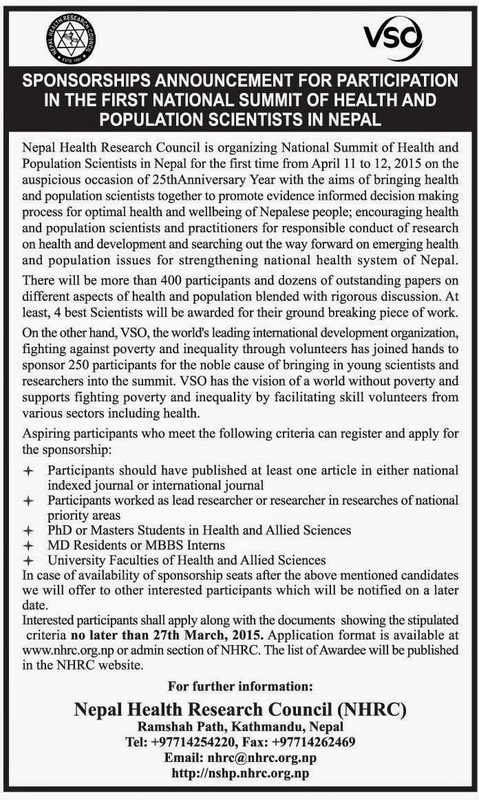 The Annual Report of the Department of Health Services (DoHS) for fiscal year 2070/71 (2013/2014) is the 20th consecutive report of its kind. 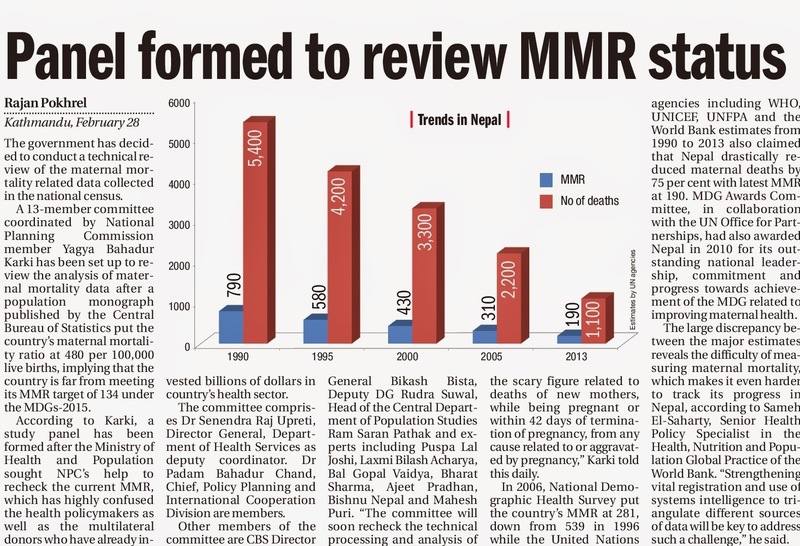 Tuberculosis still continues to remain a public health problem in Nepal, with the major challenge being reaching the unreached and finding missing cases. 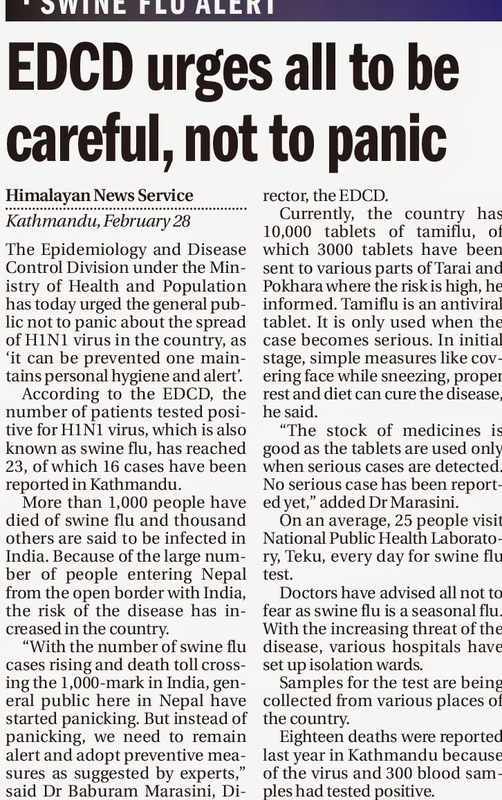 According to National Tuberculosis Centre‚ there were 37,025 notified cases of TB who underwent DOTS (directly observed treatment, short-course) treatment in fiscal year 2014-15. 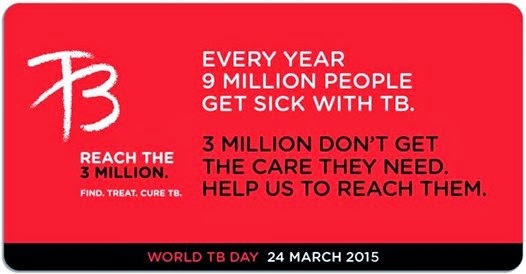 However, around 10,000 TB patients miss their treatment annually. At a programme organised to mark World Tuberculosis Day today, Health Secretary Shanta Bahadur Shrestha said the government was committed to achieving the goal of eliminating TB. 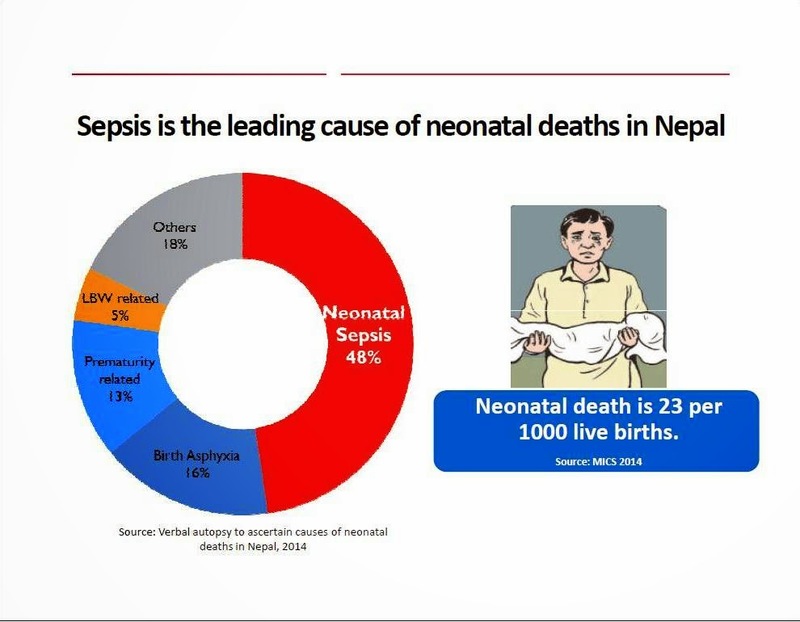 The neonatal mortality rate in Nepal is 23 per 1,000 live births and major cause of neonatal death is infection. Among newborns, exposure of the freshly cut cord stump to pathogens through hands instruments, cloths etc. may lead to infection and death.